Apex Construction was called on to raise the pitch on one side of this Ocean Pines residence. The house’s roof was flat on one side and the owner wanted a true A-frame look for the entire house. So, we removed the flat portion’s shingles/framing, extended the A-frame structural framing over it, and installed asphalt roofing shingles. 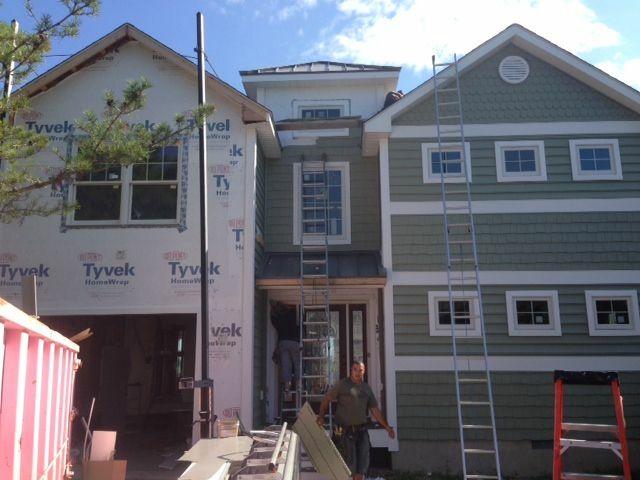 Windows and siding were installed on the new structure to match the house and complete the job. 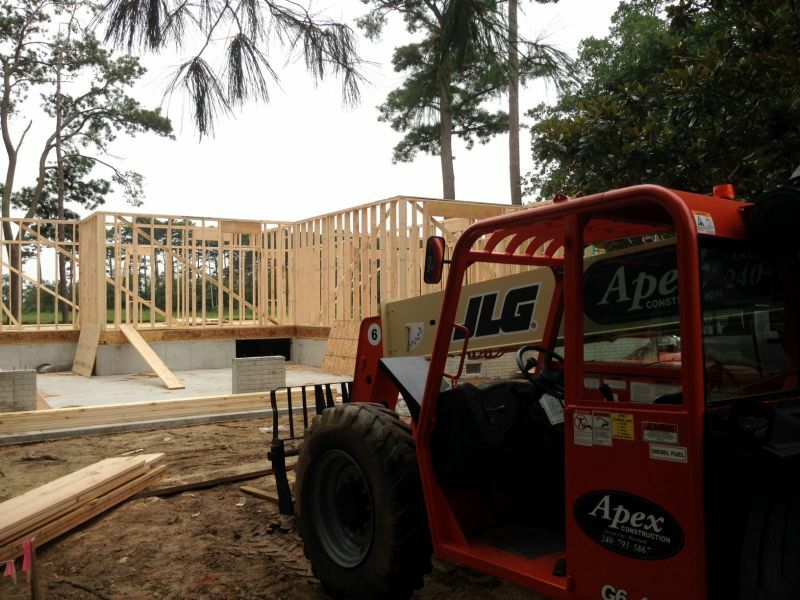 Contact Apex Construction for Framing, Siding, and Roofing questions or to schedule a project consultation and quote. 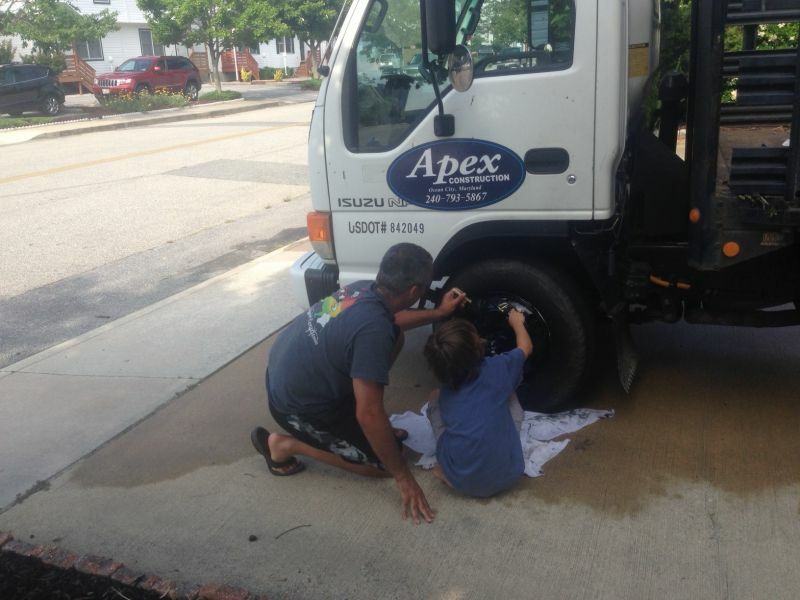 Apex Construction is a family owned and operated construction business serving the Ocean City, MD and surrounding areas. We employ highly skilled tradesmen that are capable of any residential or commercial construction job. 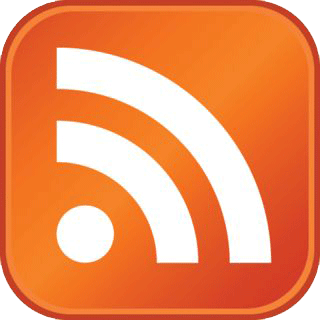 We continue to grow and expand our satisfied customer base every day. 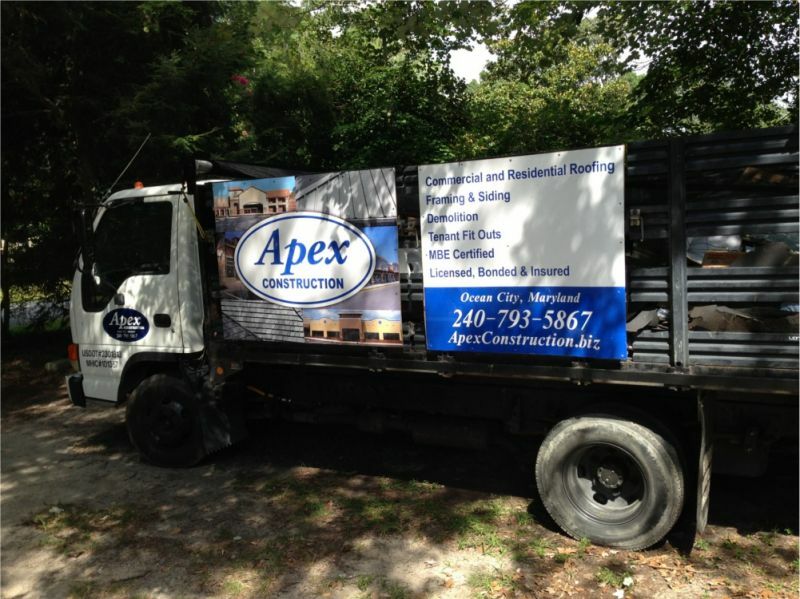 Contact us today to experience the Apex Construction difference! Apex Construction recently completed several cedar siding repairs to a multi-unit condominium complex in Salisbury, MD. The cedar wood siding repairs were performed on a total of 5 buildings to correct the broken and missing panels which also improved the overall appearance of the condo complex. 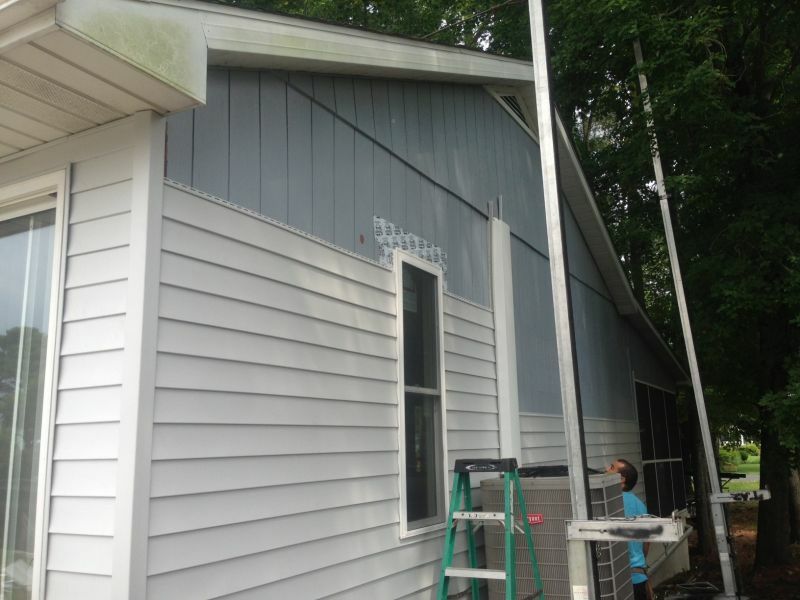 Apex Construction is a certified installer for most of the major national siding brands and we have many satisfied commercial and residential customers. 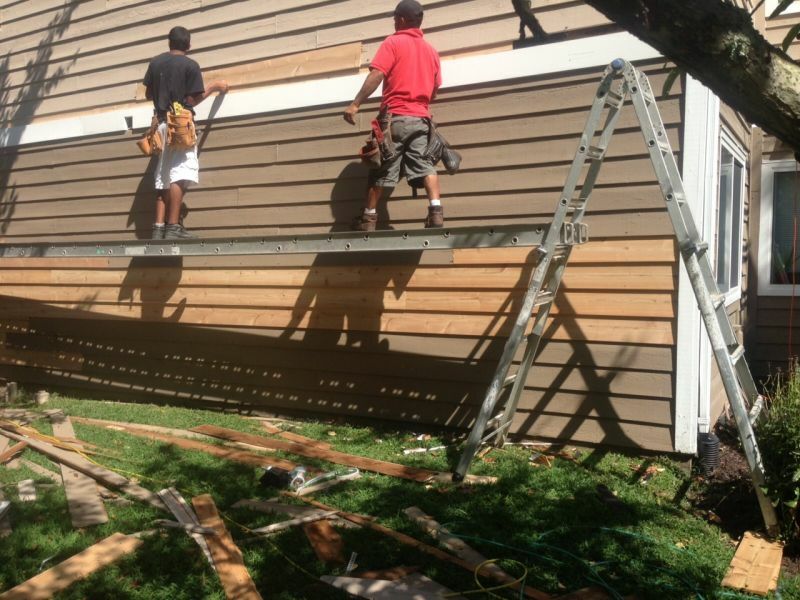 Contact us today for any of your siding questions or to arrange a project consultation. Wood is a perennial favorite choice for siding options throughout the United States and Canada. Whether it is vertical siding like board and batten, or horizontal siding like clapboards, shakes, and shingles, there are a few species and grades commonly used for all applications. 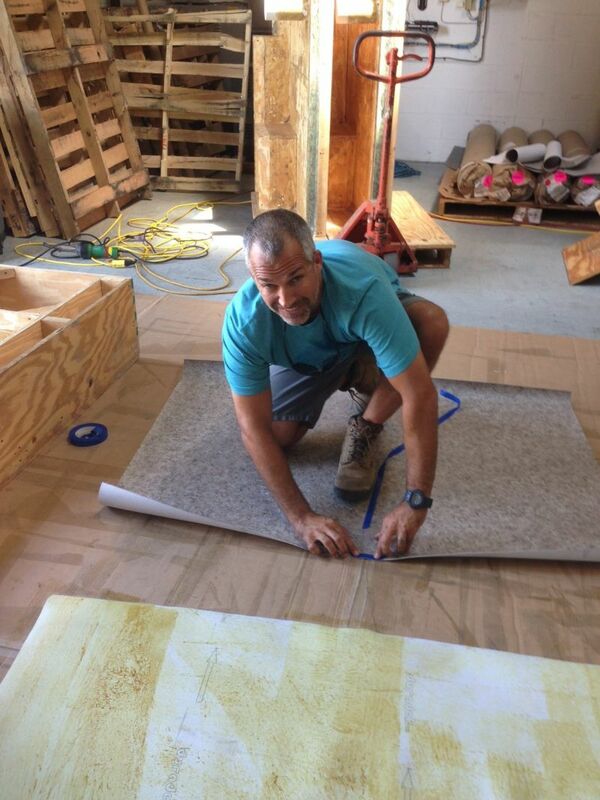 Apex Construction is a certified Duradek installer for the Ocean City, MD and surrounding communities. Rigorous classroom study, hands on training, successful testing, and the required capital investment have concluded in producing Ocean City’s Duradek contractor of choice, Apex Construction. Give us a call and learn about the Duradek Difference today! Since 1974, over 125 million sq. 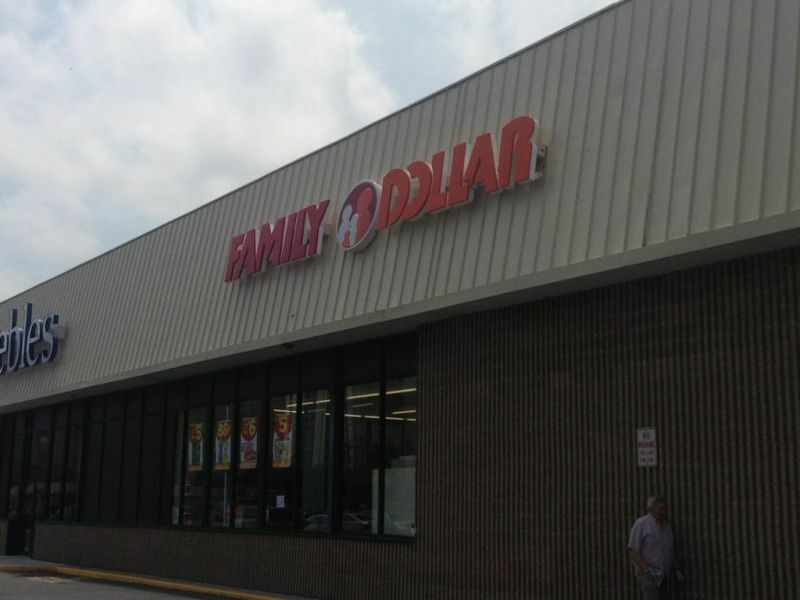 ft. of Duradek vinyl membranes have been installed by trained, professional applicators on roof decks, sundecks, balconies, patios and verandas in all North American climates. With an industry leading 10-year warranty, Duradek delivers reliable decking solutions with Duradek, the original waterproofing membrane; Tiledek waterproof underlayment for exterior tile; and Durarail aluminum railing systems. Duradek's proven system, unique installation techniques and decades of experience provide the waterproofing solutions for all your decking needs. 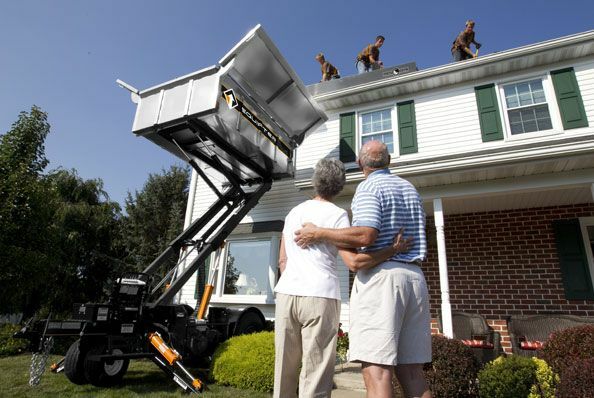 For the best in low maintenance outdoor living space, discover the Duradek difference. 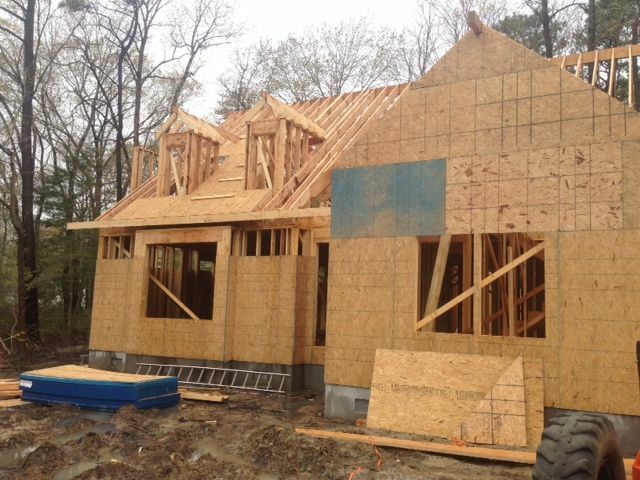 Apex Construction performed the structural framing of this Keenwick, DE house recently and we thought we’d share some details on residential framing. Conventional house walls have an inner wooden framework called the ‘frame’. This framework may, or may not; support part of the house, but it does support exterior and interior wall coverings, and your windows and doors. 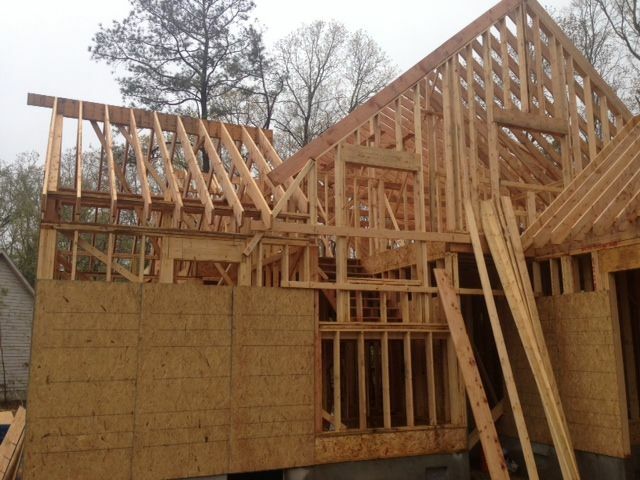 Your house framing also provides cavities for electrical wiring, plumbing, ductwork, and insulation. Although most walls are framed with two-by-four wall studs, two-by-six studs are used to provide more strength and larger cavities in some areas. Exterior walls, for example, may be framed with two-by-sixes to allow more room for insulation. Some bathroom walls are also framed with two-by-sixes to allow plenty of space for large pipes. Not all houses are framed with wooden wall studs, however. Some newer homes are built with metal studs, a practice adopted from commercial construction methods. 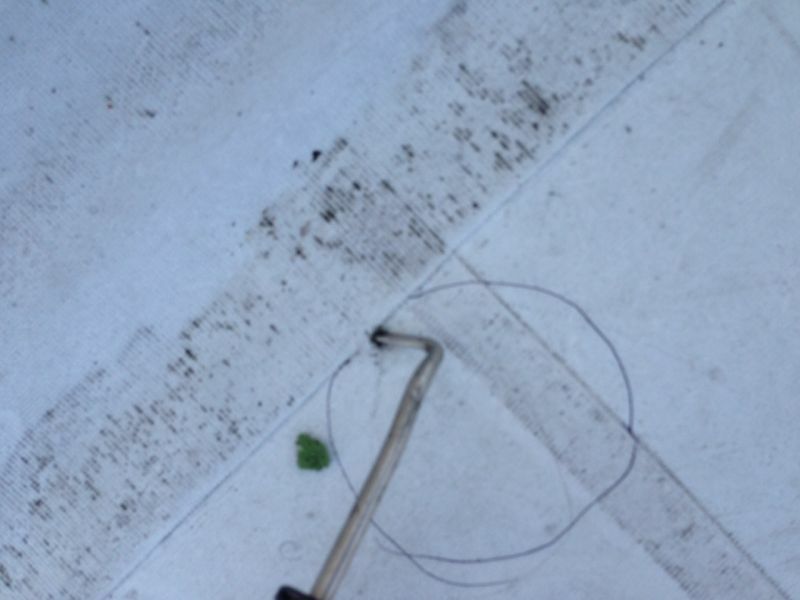 Apex Construction was called to replace a leaking asphalt roof on a detached garage in West Fenwick Island, DE. There were 2 layers of shingles on the roof already and the frame could not take the weight of a third layer so the old shingles were stripped off. The roof deck boards were prepped, ice barrier applied, felt underlayment stapled down, and new shingles installed all in less than one day. 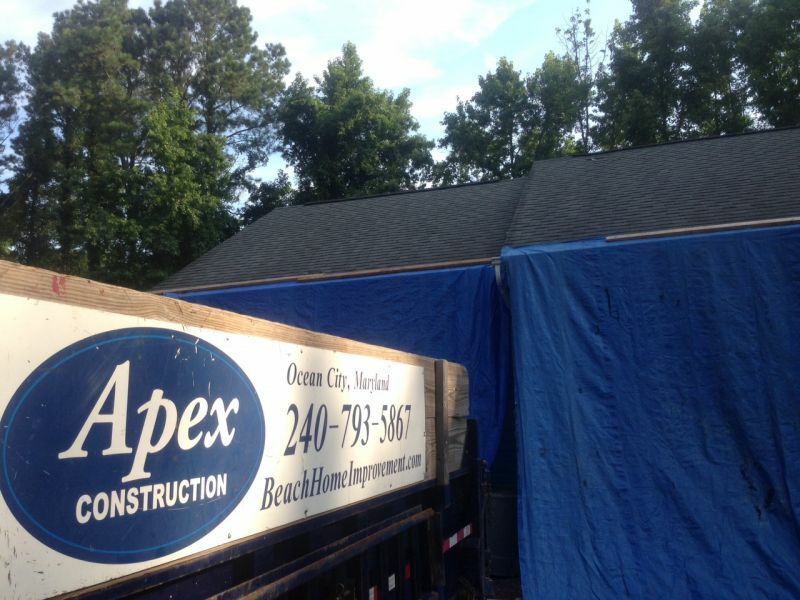 The Apex Construction roofing crew was cautious, courteous, showed up on time, and completed the roofing job sooner than the home owner expected. Contact Apex Construction for more information and an estimate on your next residential or commercial construction project. 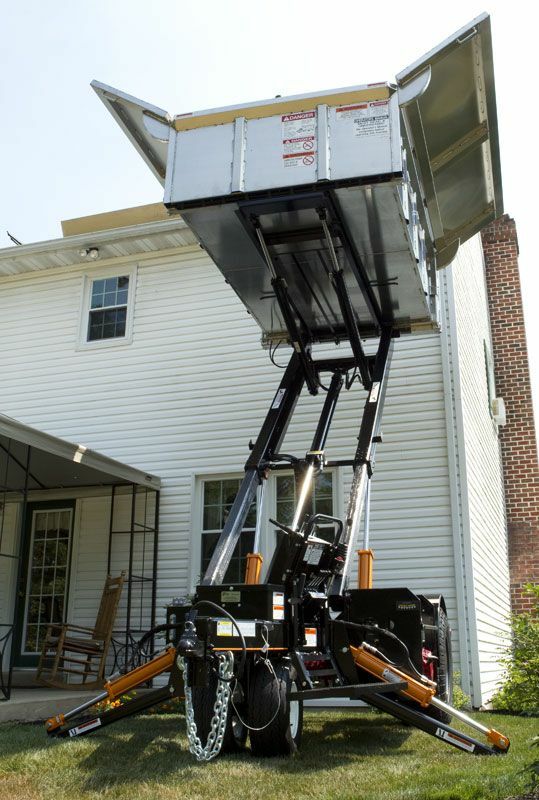 Apex Construction is a full service construction contractor serving the Maryland and Delaware beach communities. Our dedication to customer service sets us apart from the competition and we invite you to experience the Apex difference. 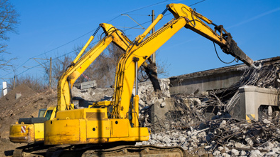 Contact us today to discuss your next construction project! Apex Construction recently completed several home improvement upgrades to this Ocean Pines residence. 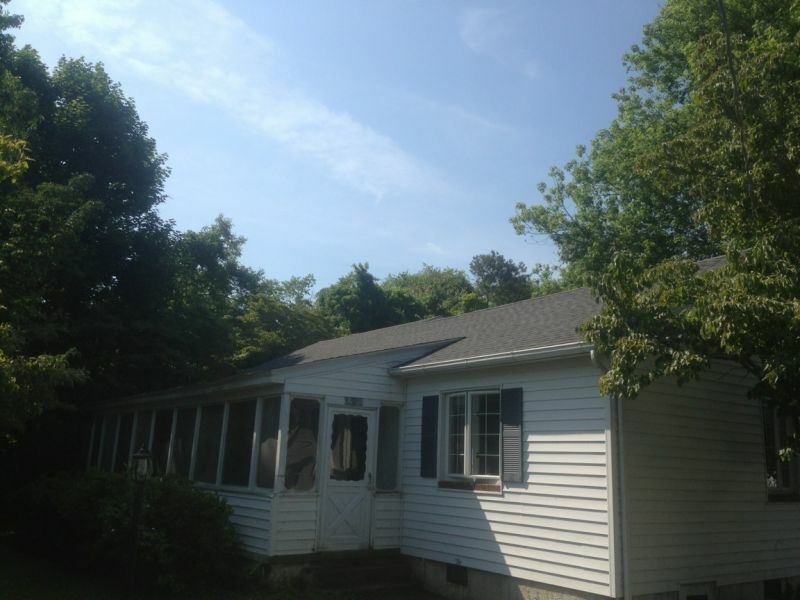 We installed all new vinyl siding, a brand new GAF asphalt shingle roof, and standing seam metal roof portions in different areas for that added curb appeal. Contact us today for a free estimate on your next residential or commercial project. Apex Construction has been in business for more than 10 years, specializing in not only framing, roofing and siding, but also a wide variety of other construction projects including, but not limited to, new home construction, complete additions, 2nd story add-ons, garages, commercial tenant fit-outs, flat roof installation and repair, as well as residential porches and decks. We will help in the design of your project, setup your budget and complete your project in a specified amount of time. Contact us today! 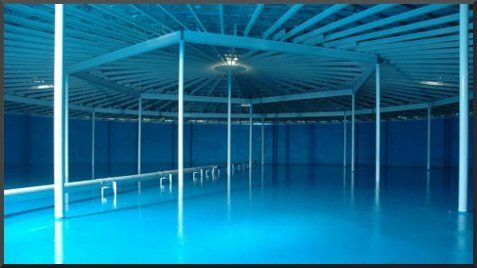 Apex Construction applies and performs industrial/commercial painting, coatings, waterproofing & spray foam insulation services in the Delaware, Maryland, Virginia, and Mid-Atlantic regions. Marginal ‘Slower-Lower’ workmanship abounds; however, our effort and commitment to excellence far outweigh the norm. 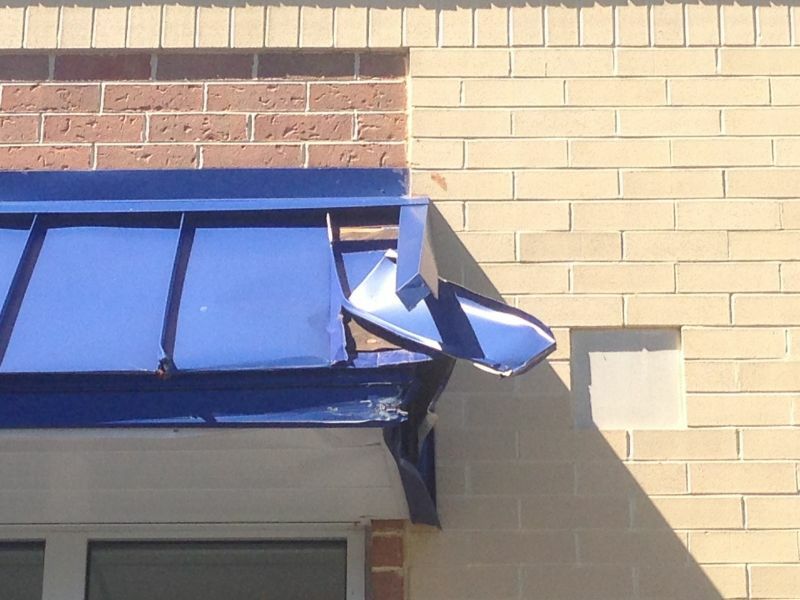 We challenge these standards and exceed in the painting and coating industry on the Eastern Shore. Our philosophy is that qualification, skill, and organization are the three pillars of excellent workmanship. Add to these top quality materials, and we have the formula for excellence! Contact Apex Construction for your next Industrial Coating project. System performance (relative to the environment in which it is installed) depends greatly on the chemistry and flooring type selected for the application. Although there are a myriad of technologies used in the industrial coating industry, the most traditional and widely available include acrylic, epoxy, polyurethane, polyurea, polyaspartic, polyester, or vinyl ester. 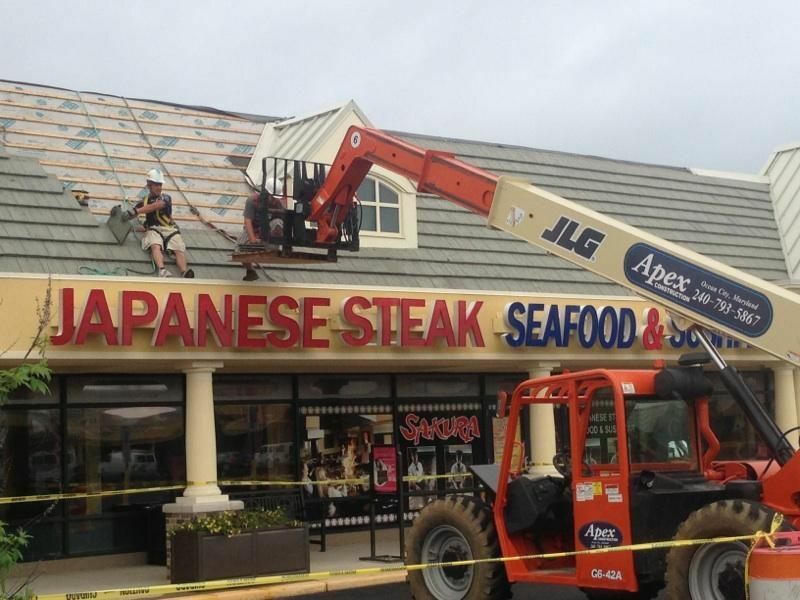 Apex construction was hired to demo an existing slate roof down to the deck and install a new standing seam metal roof on the entire Tanger Outlet retail shopping center in West Ocean City, MD. All the panels are site-formed, created from rolls of metal that are run through our mobile forming machines which crimp the metal into rigid panels. This project will be on going throughout the summer. 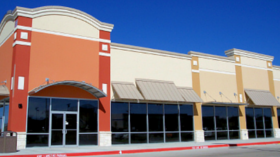 Apex Construction is the contractor of choice for any commercial, industrial, or residential roofing project. Please give us a call today for a free estimate! The small shed with the metal on it is a mock up that was done to select the standing seam metal color for the new roof at the Tanger Outlets in West Ocean City Maryland. Apex Construction has been hired to complete the framing, siding, and roofing of this new residential home in Bethany Beach Delaware. 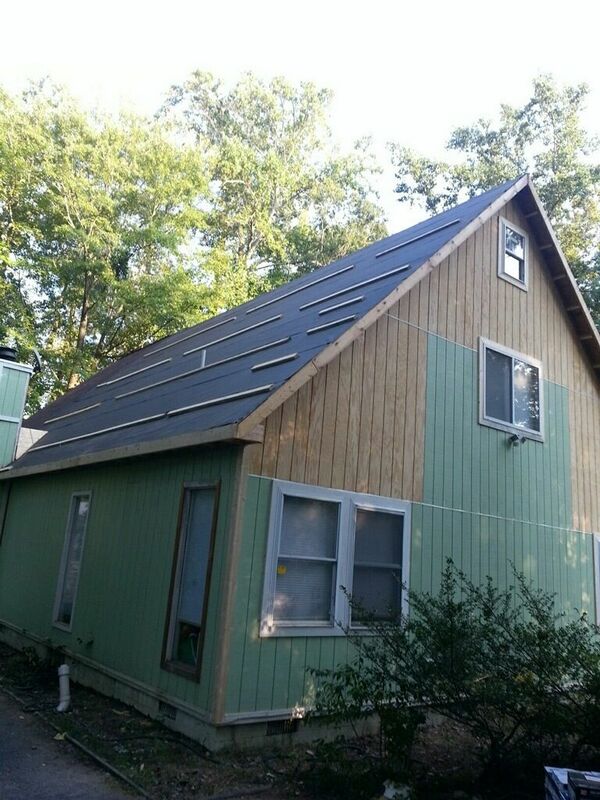 The pictures below show the frame coming up nicely along with the siding and roof to follow in the coming weeks. 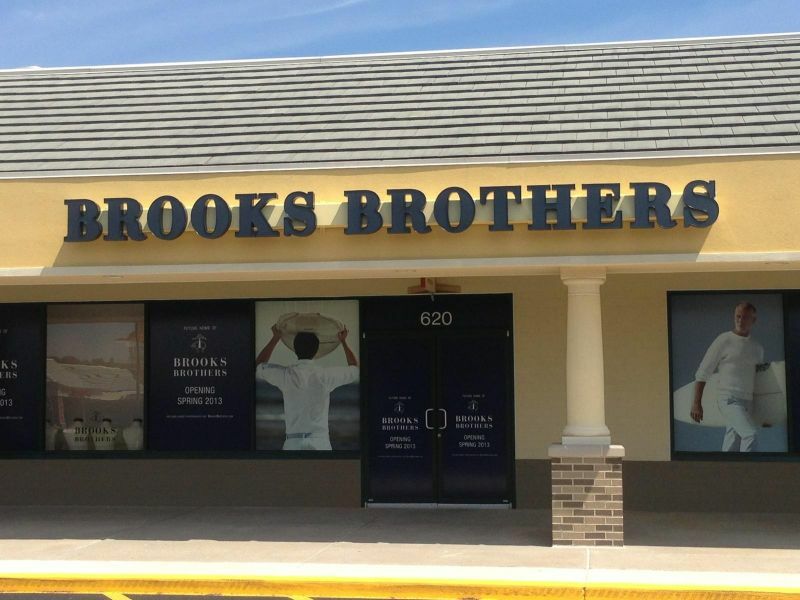 Our job is to make sure we follow the plans and building codes, execute our construction skills with precision, and provide our highly valued troubleshooting expertise to make unexpected adjustments. Blueprints are not perfect, so our customers respect and rely on our highly seasoned foremen and project managers’ ability to identify and correct plan discrepancies. 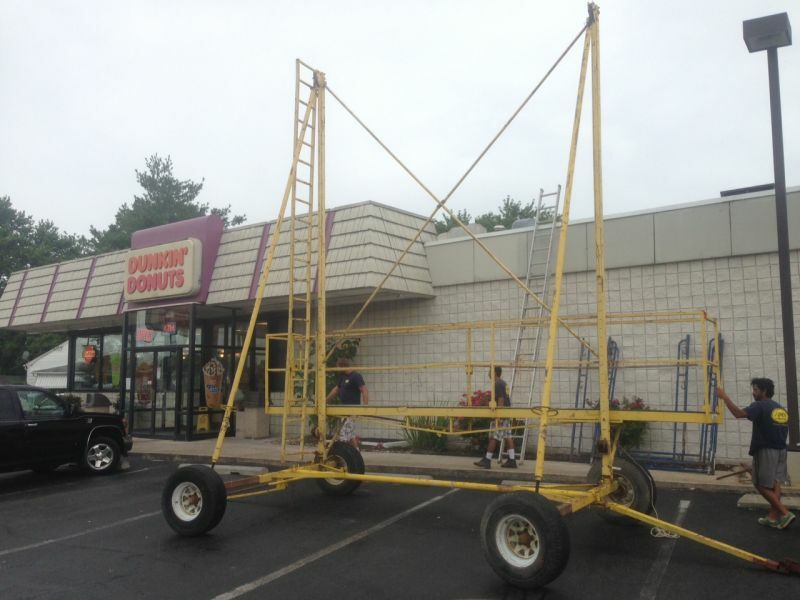 In this business, safety and logistics are key to maintaining order and meeting production deadlines. Our highly skilled workforce is committed to both.